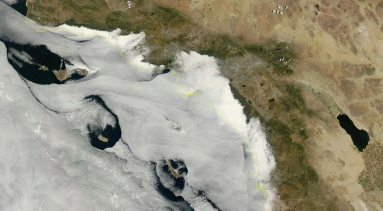 Marine Layer Clouds are an important climate and weather feature along all of California's coastline. Below are some links to information about marine layer clouds. 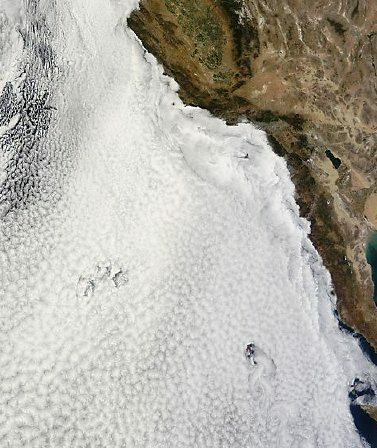 What are Marine Layer Clouds and How Do They Form? Why does the Marine Layer Dissipate on Some Days But Not Others?